Hello there once again! I am finally going to enter my first online challenge by joining in on Andrea Walford's previous makeover challenge (Makeover Monday Challenge). 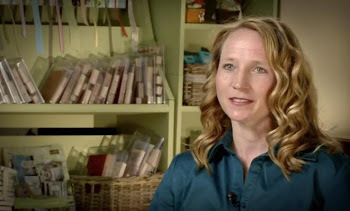 Hop on over to Paper Crafter's Library and you will be amazed by the talent, that is unless of course you have not been there before. 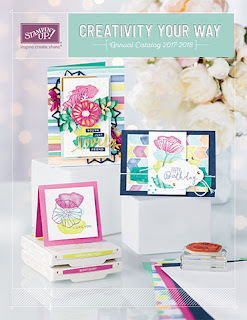 I have never entered and online challenge before other than our monthly Stamparoo Swap and I am finding it quite exciting. 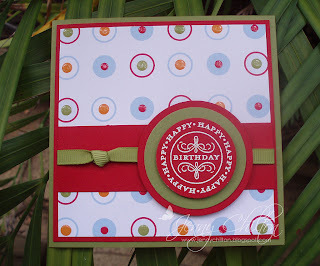 This one is a very simple card and did not take very long to finish. A great way to use up old DSP. It would be nice as a pack with envelopes as a gift. I am going to have to get myself into gear and get a move on to try and bring my pile of discontinued DSP down. 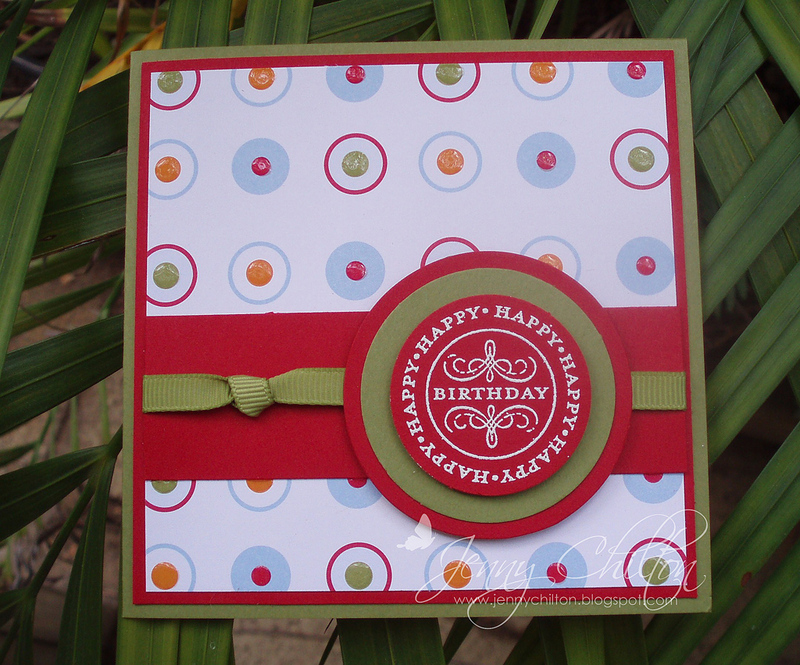 Accessories - White Embossing Powder, Heat Gun, Crystal Effects (on dots on DSP), 1 3/8" Circle Punch, 1 3/4" Circle Punch, Circles # 2 Dies, Big Shot, Old Olive Grosgrain Ribbon. Well thats it from me for now. I am off to take our Grandson back to Boarding School. I have had to take turns using my computer this weekend as he has a new Ipad and was on my computer getting new apps for it.